Looks like we aren't the only ones enjoying the holidays! 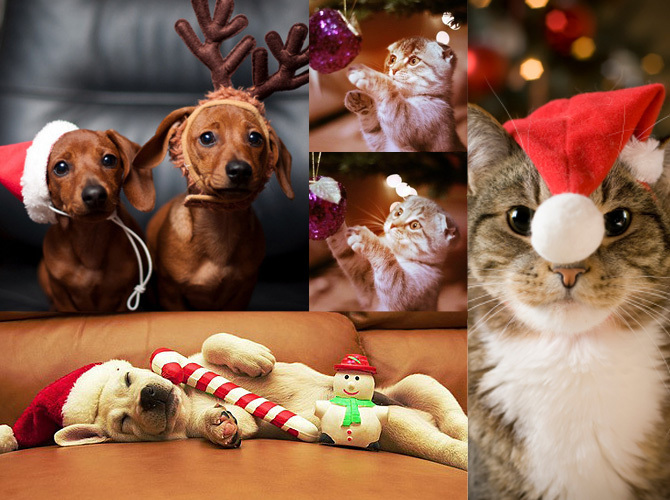 For feel-good vibes this Yuletide season, we're sharing photos of the cutest pets celebrating the holidays! Enjoy!